This Mother’s Day treat your Mom to a beach escape! Let the Beacon House Inn help you create a relaxing and memorable experience for her this year. The perfect Mother’s Day package begins with a two night stay at our Bed and Breakfast. We will have a bouquet of fresh flowers in your room upon arrival. Choose to add a relaxing massage just upstairs in our on-site massage therapy room, a yoga class that you can share together or even a delicious dinner at one of our favorite local restaurants. 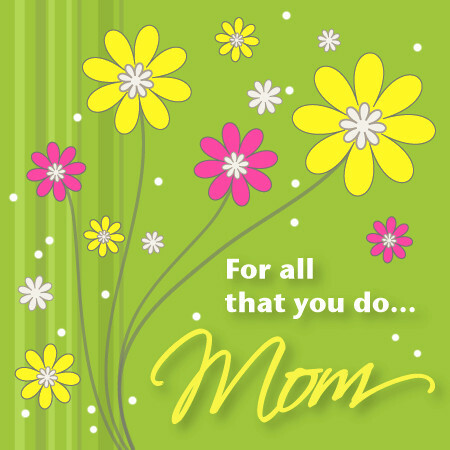 What a wonderful way to pamper Mom and spend time together creating new memories. Come to the beach this Mother’s Day and make her feel truly special. 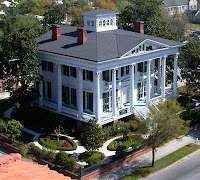 While you are in town enjoy an elegant Mother’s Day Tea at the Bellamy Mansion in Wilmington. 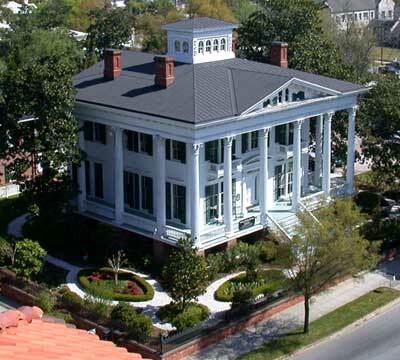 Take a step back in time as you stroll through the gardens and sip on tea and scones in the parlor of a true antebellum home built on the eve of the Civil War. The three course tea includes finger sandwiches, scones and desserts. There will be raffles and giveaways following tea. The Sun Gallery is hosting the “Love Your Mother” Art Show this Saturday. You are invited to celebrate the Mother’s in your life. 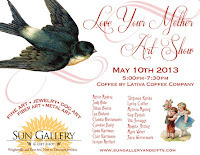 More than a dozen Port City artists will have jewelry, metal and fine art, painting, scarves and photography for sale. Laugh and shop over coffee and find a unique treasure to take home with you. A fun Friday night on the town may begin at the Great Gatsby Premier Party at the Towne Tap & Grill. Starting at 6:00pm on May 10th there will be light appetizers and sweet treats, dinner and drink specials accompanied by Jazz Age music. 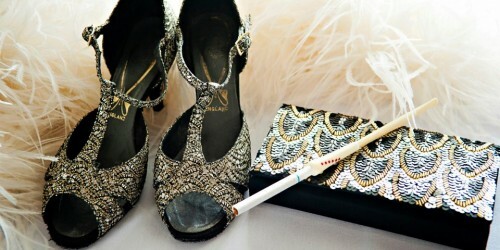 Celebrate the roaring 20’s in your best Flapper style garb and win a prize for Best Dressed on the red carpet! 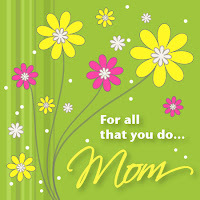 Take some time out to share a fun experience with your Mom this weekend. A respite at the beach is a fabulous opportunity to do just that! This entry was posted in Mother's Day, Packages, Special by admin. Bookmark the permalink.